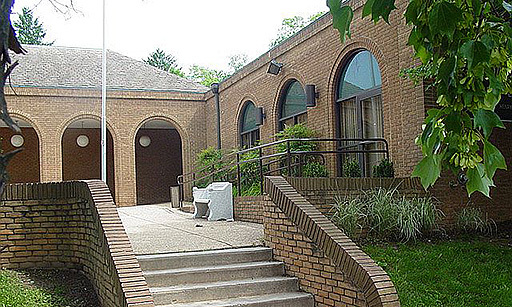 Are you an adult who loves YA lit? If so join us for discussion and fun. 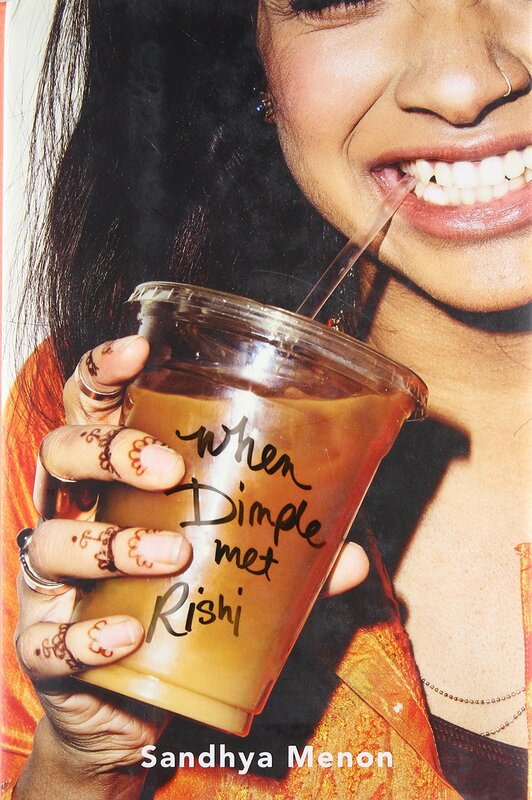 May's title will be When Dimple Met Rishi by Sandhya Menon.